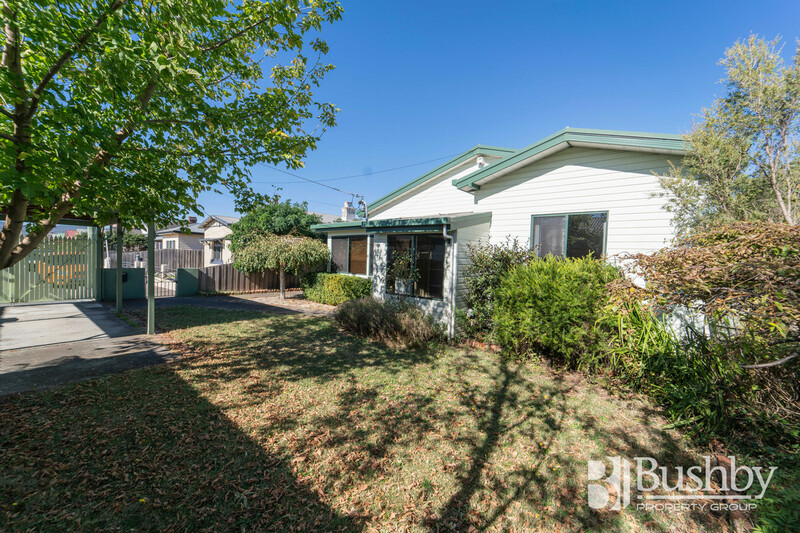 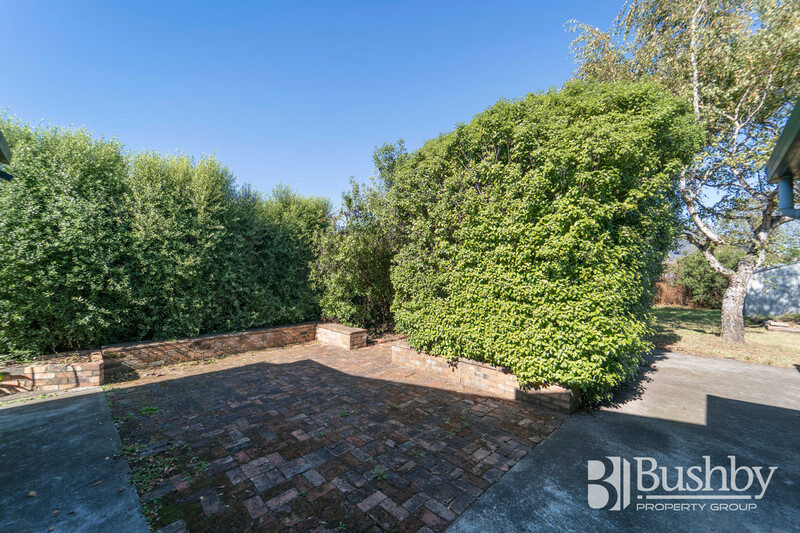 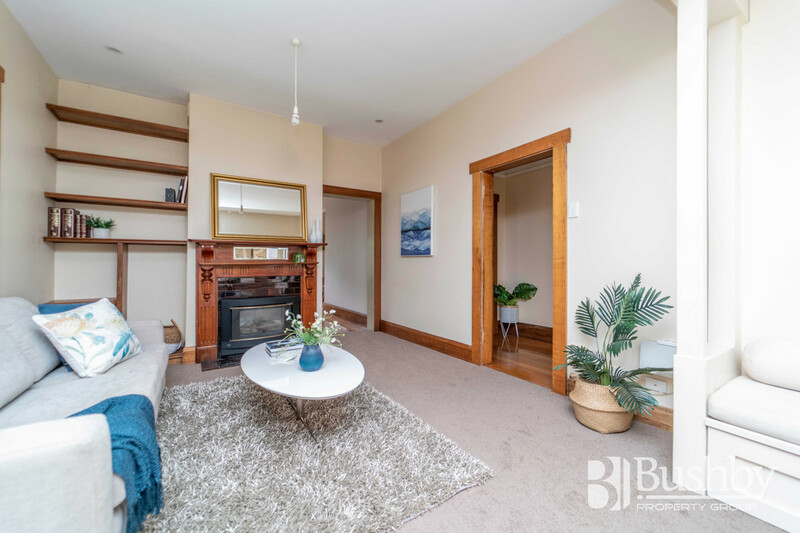 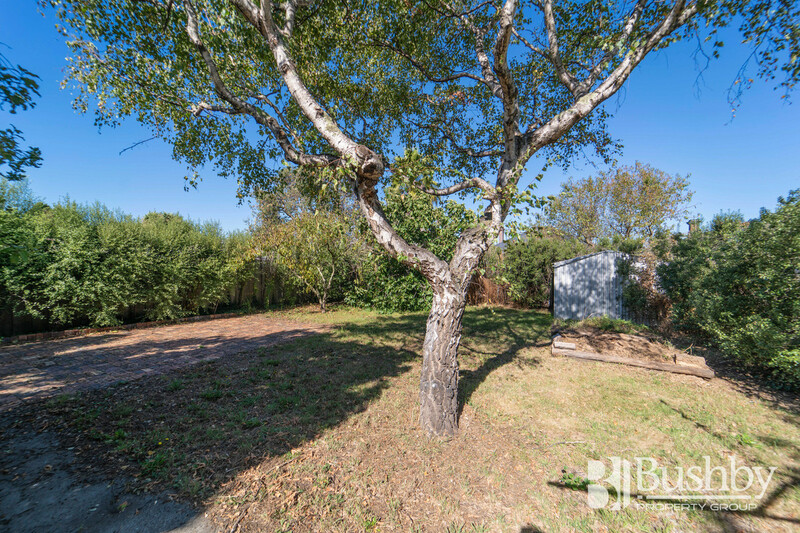 This cute, two bedroom property is certainly one not to be missed, tucked away at the end of a quiet cul-de-sac in ever popular Invermay. 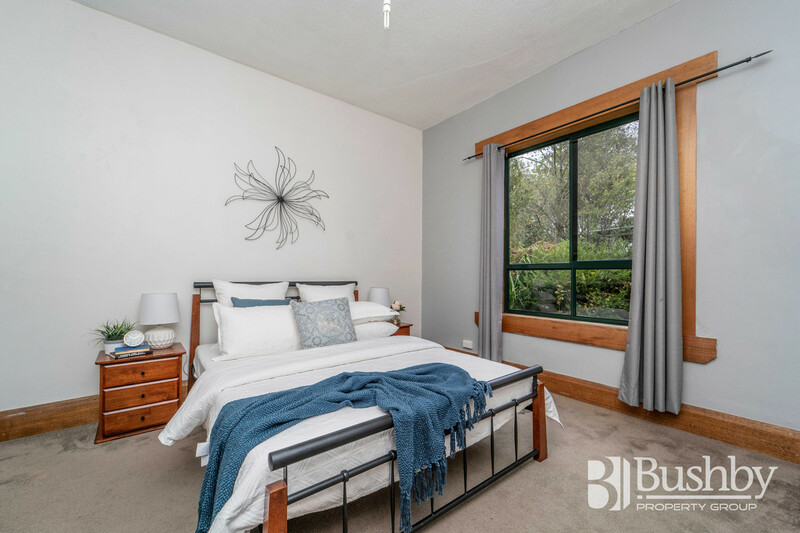 The home has been tastefully renovated, rewired and re-plumbed and includes a modern kitchen boasting terrific storage and stainless steel appliances plus a stylish, up-to-date bathroom. 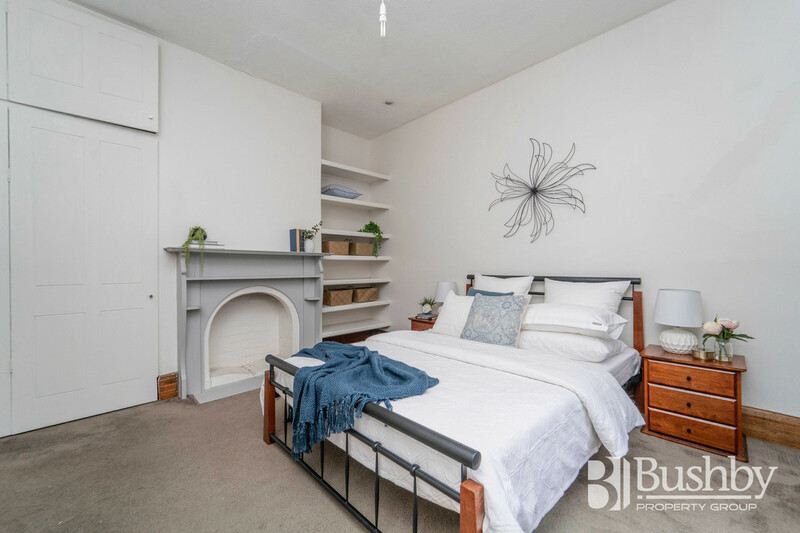 The property still retains much of its charm and character with attractive wooden doors and architraves, polished floorboards and decorative fireplaces and mantles. 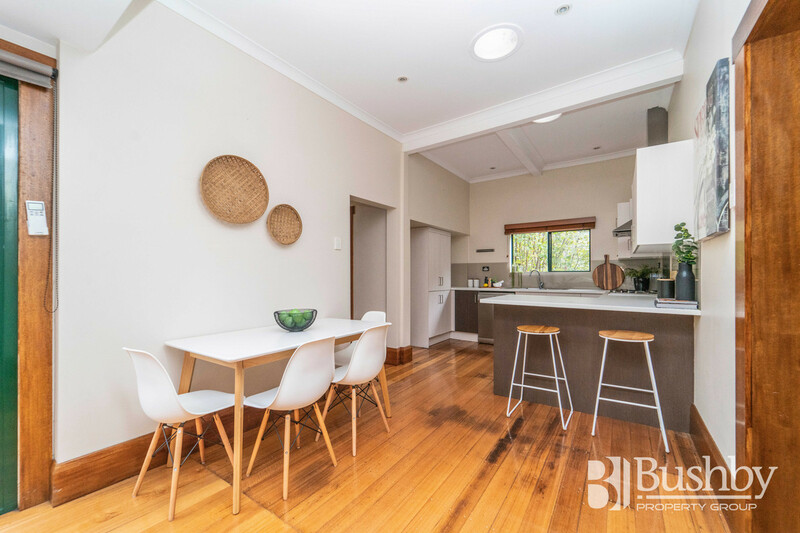 With natural gas connected from the mains for cooking, hot water and heating the choice is yours, with both an electric heat-pump and gas heater servicing the living areas of the home. 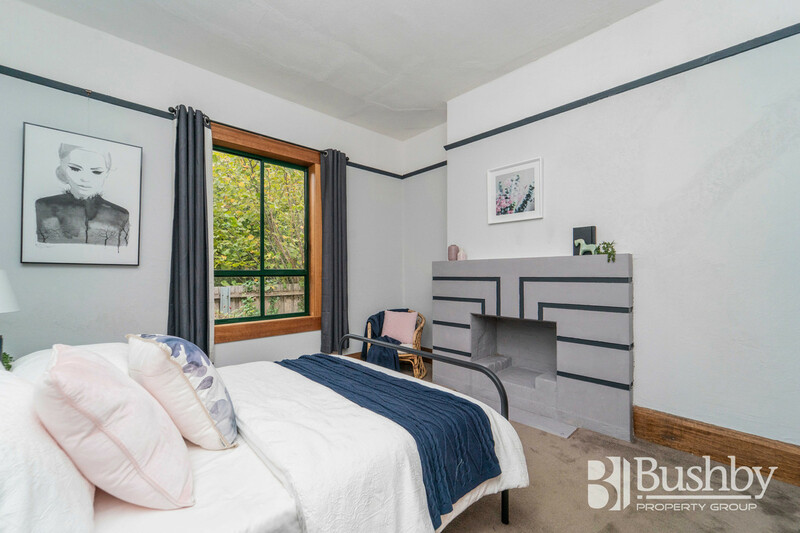 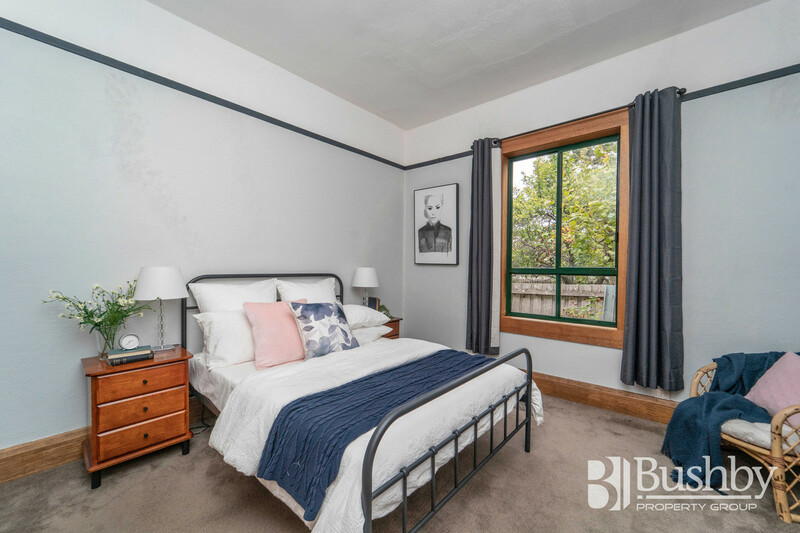 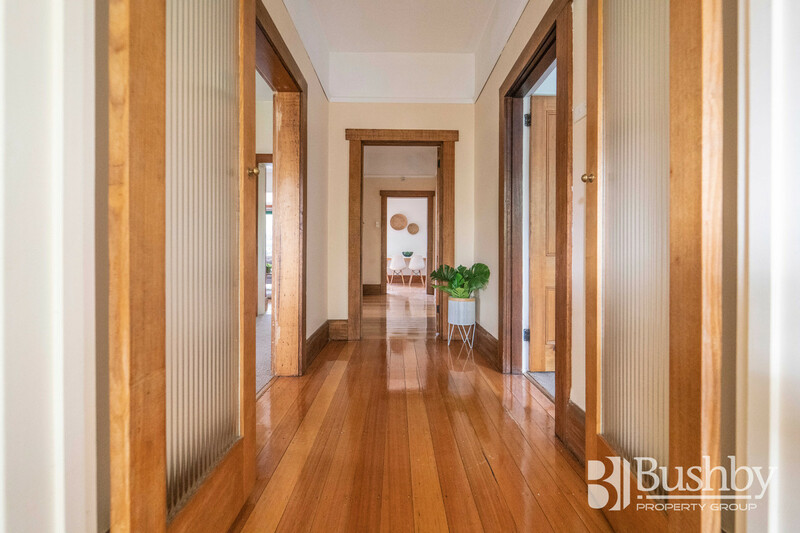 The beautiful hallway, large bedrooms and spacious lounge, complete with built-in bay window seating, all retain the appeal of yesteryear and blend seamlessly with the newer second living area. 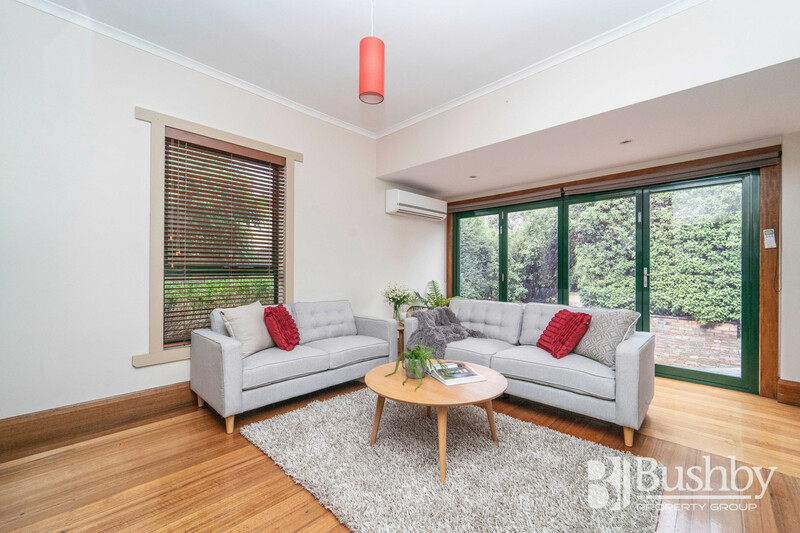 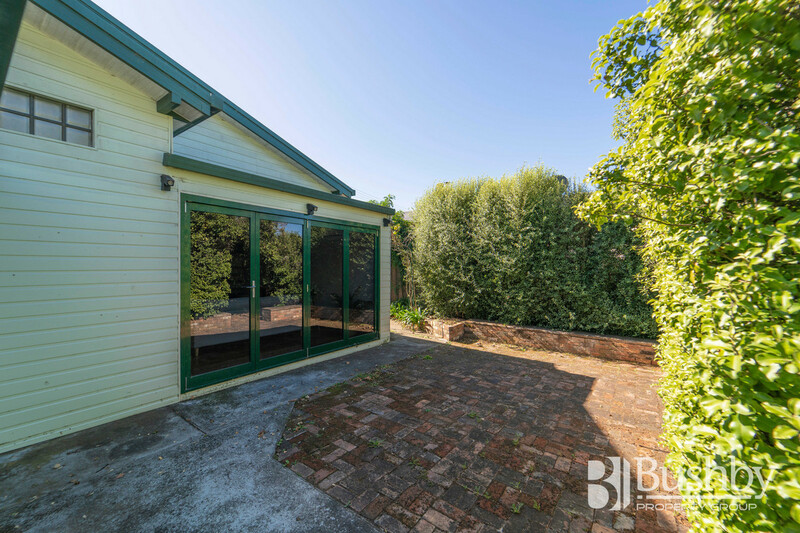 Wide bi-fold doors open fully onto a paved courtyard, just perfect for a morning cuppa or afternoon beverage and further to the very private and leafy garden complete with garden shed, established fruit trees and shrubs. 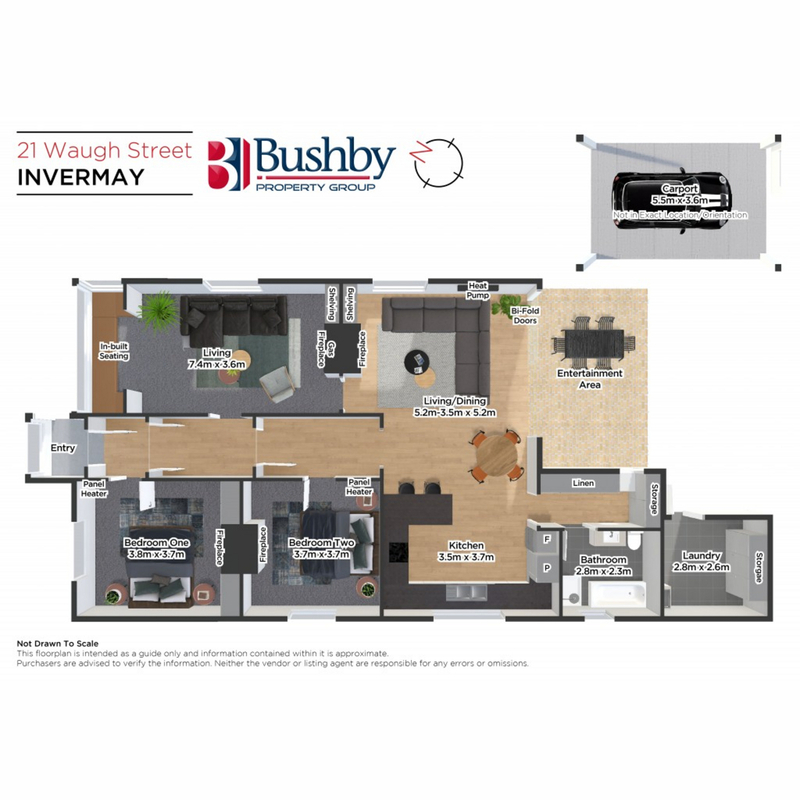 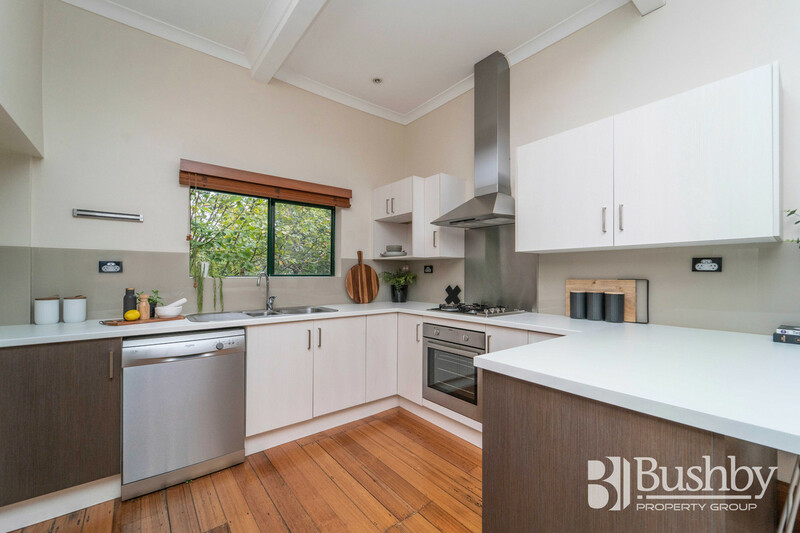 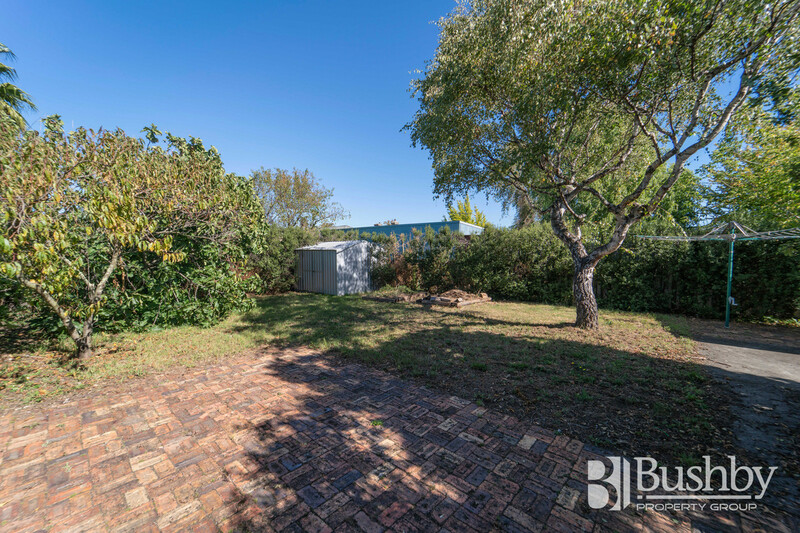 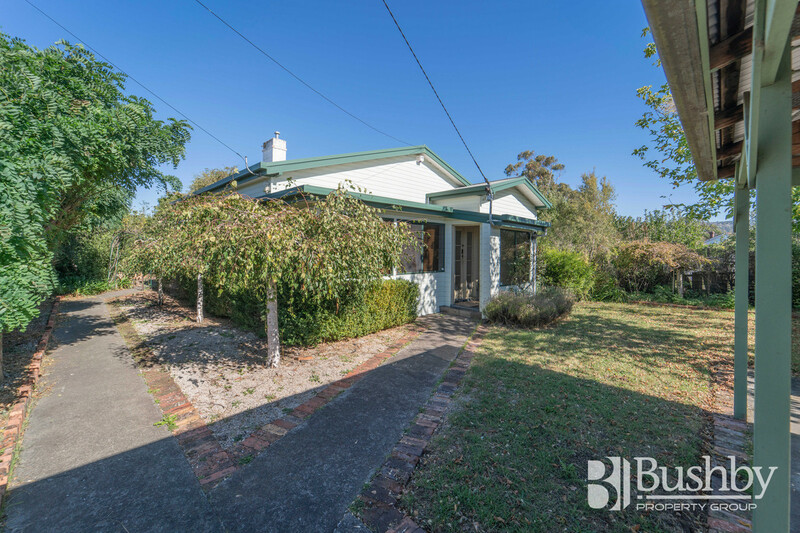 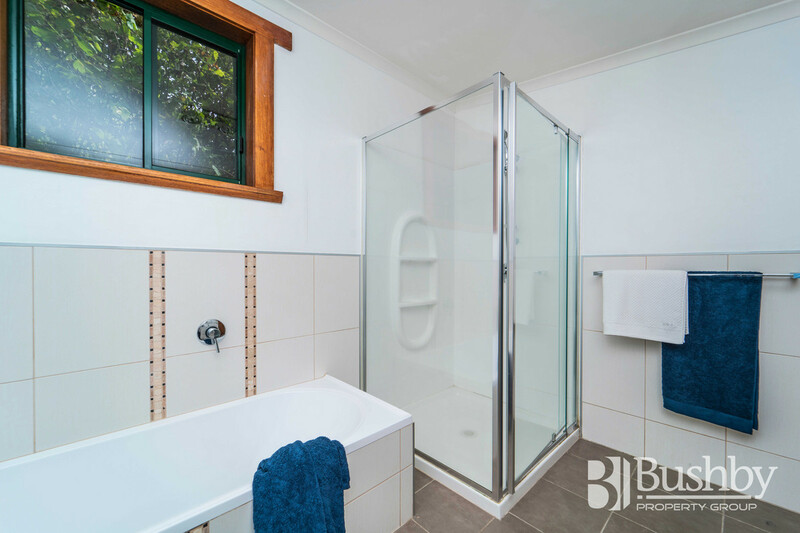 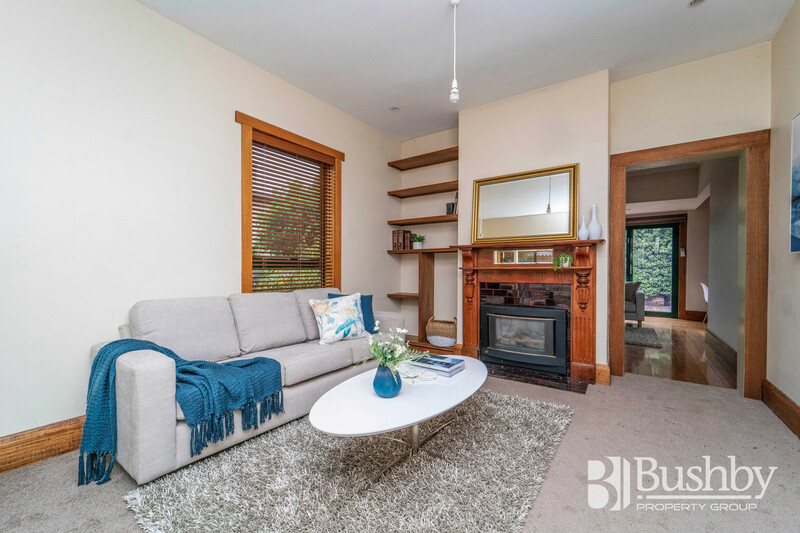 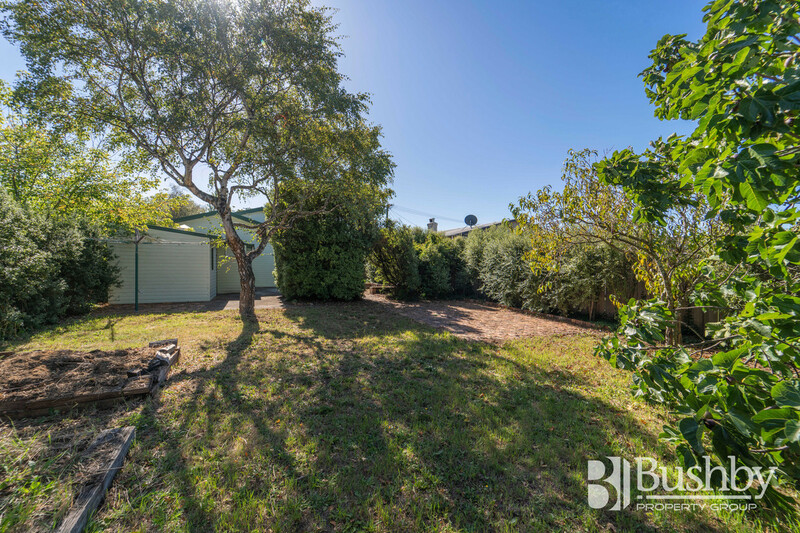 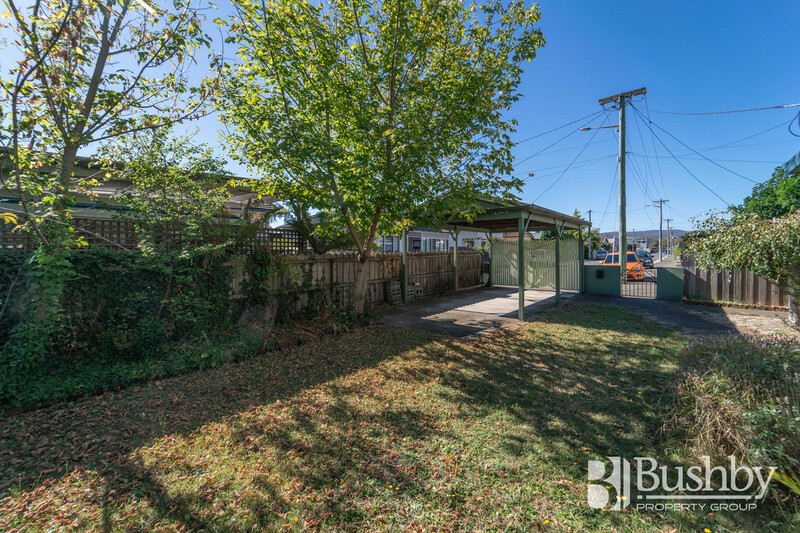 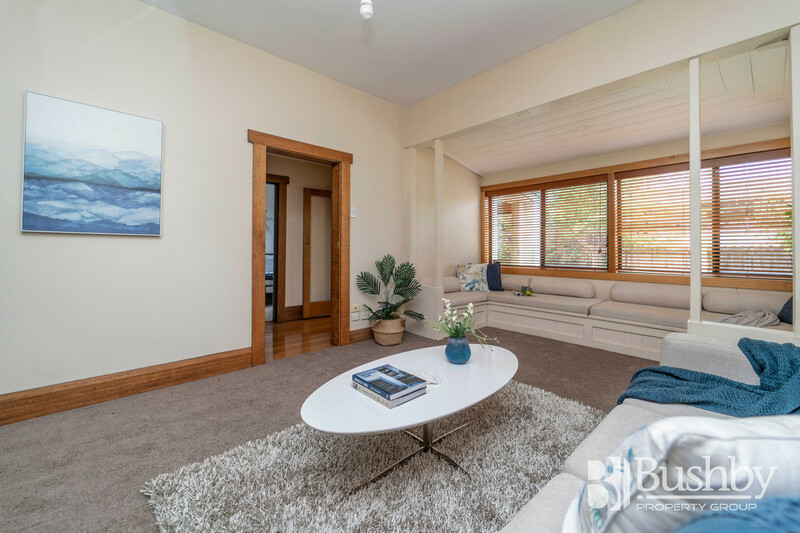 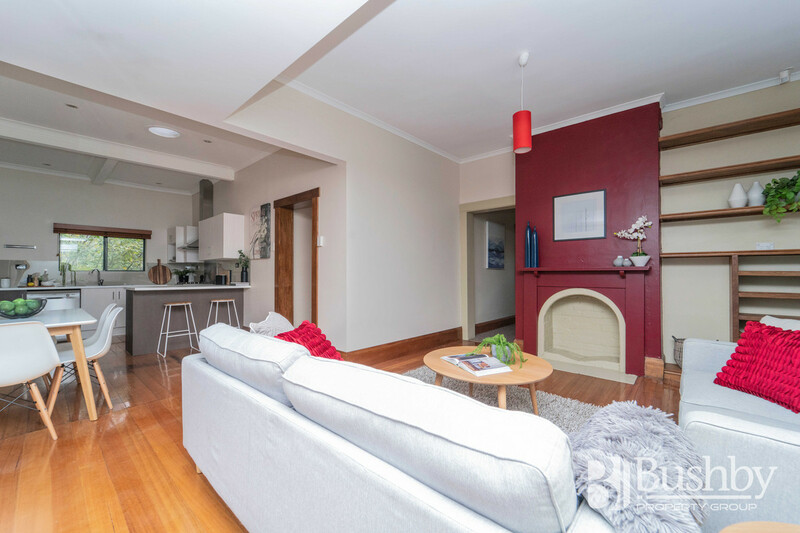 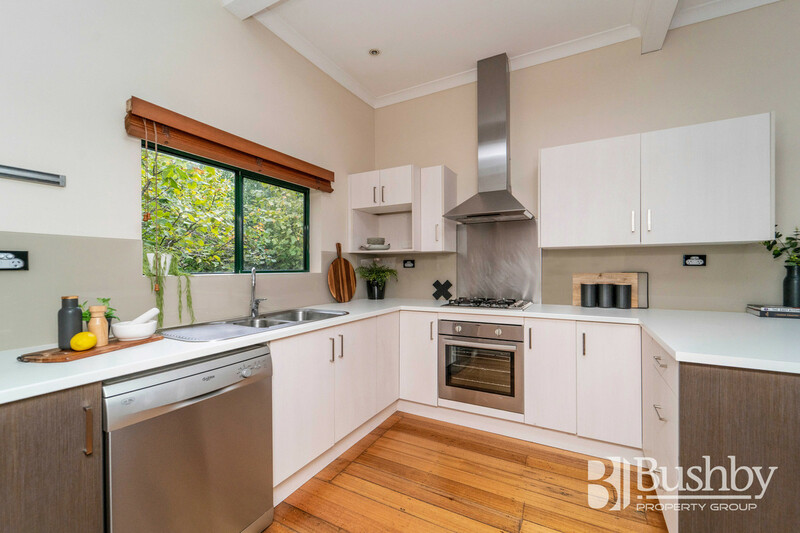 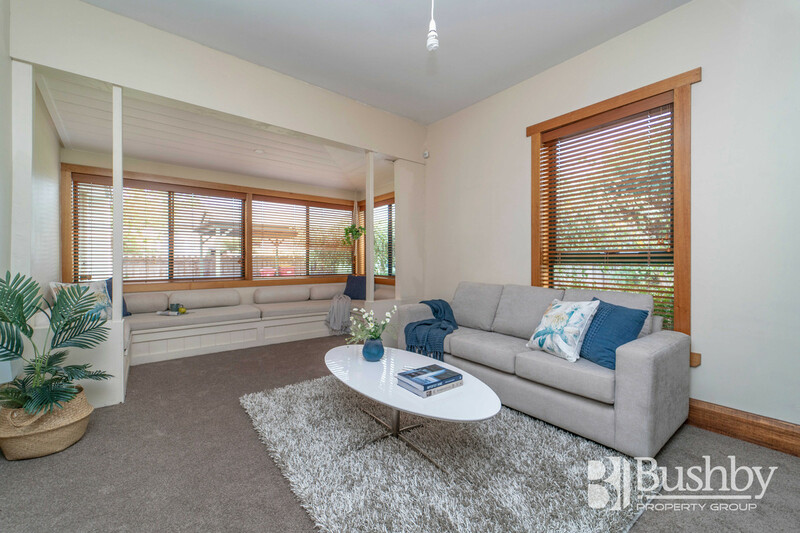 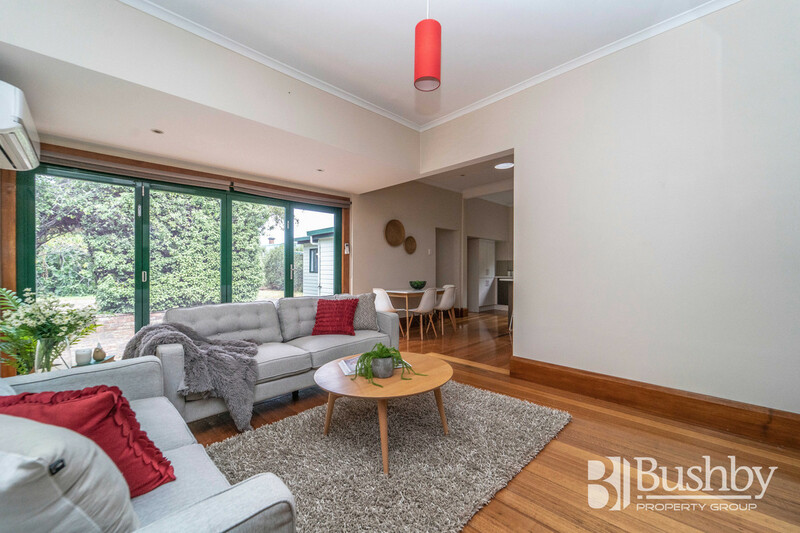 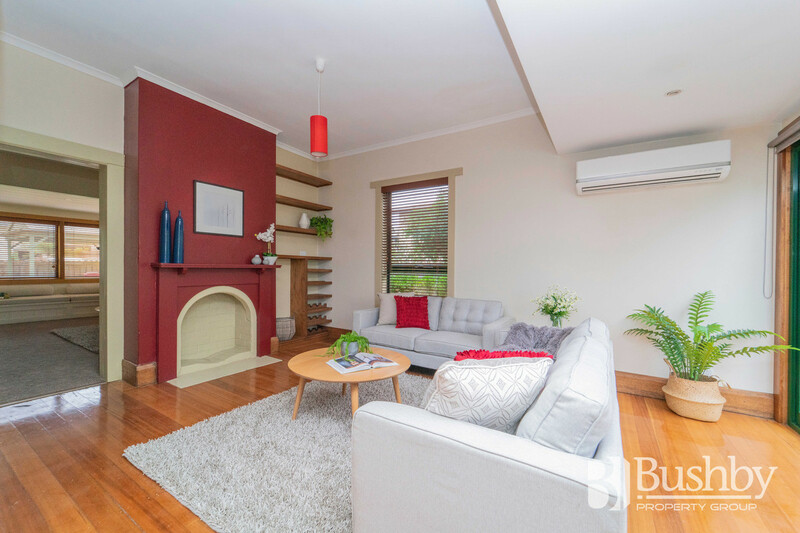 Located within walking distance to two local primary schools, half way between the two campuses of the University and so close to everything Invermay has to offer. 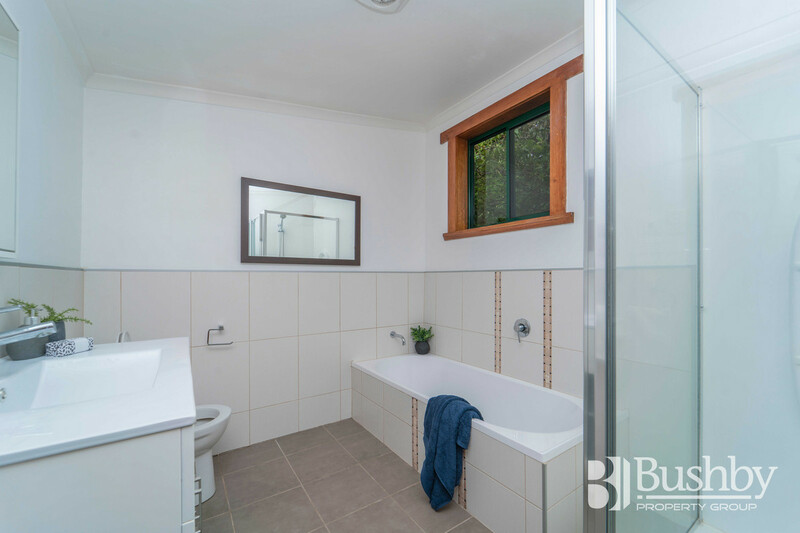 I look forward to showing you through!